As they always say, you live and you learn. 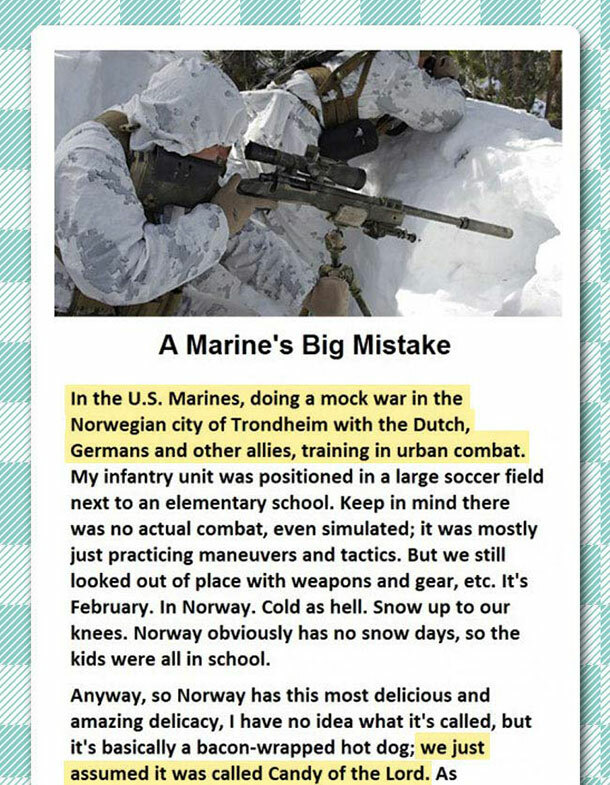 A Marine’s big mistake indeed. As they say, you live and you learn, right? 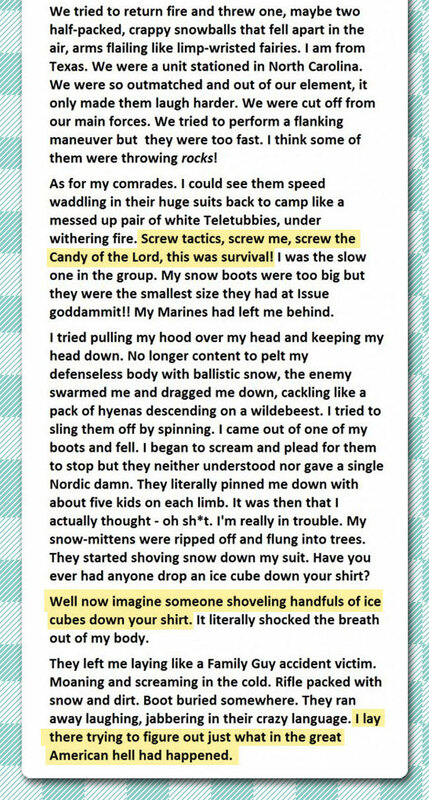 At least they learned a lesson from those little Norwegian kids. LOL.